The first week of your very low calorie diet with HCG can be the most difficult days you might experience. It’s not going to be easy. There will be ups and downs, hunger, mental battles and sleep loss. Here are top ten tips to help you make it through your first week with P2 of HCG diet. Go crazy over vegetables to help you deal with your hunger pains. You can have them in unlimited quantities because of their low calorie count. Just be careful that you will not exceed your daily calorie intake. Don’t eat the vegetables during snack. You should eat vegetables only at mealtime. Drink lots of water. Water will not only help stave your hunger off and make you feel fuller at each meal. It will also help you deal with your upset stomach and flush out toxins from your body. Avoid exercise at all cost. Exercise can affect your health negatively while on 500 calorie hcg diet by throwing your metabolism off. The VLCD does not allow any forms of major physical activities. Be creative in coming up with different recipes. 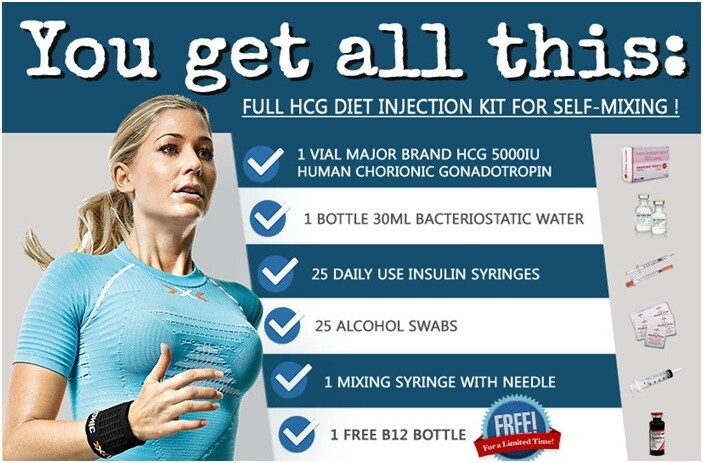 You are doing this hcg diet for yourself so you can adjust the recipe however you see fit. But see to it that you don’t deviate from the hcg protocol. Take supplements like Magnesium and vitamin B complex if you are having a problem with your sleep and cravings. Spread your meals during the day. You can actually split your carb choice and your fruits away from your lunch and dinner. Evening Snack: Apple and herbal tea. Have something visual to help you like sticky note each day. Go to bed early. This helps stop your cravings and snacking. Get some fresh air to help you feel refreshed and clear-headed.